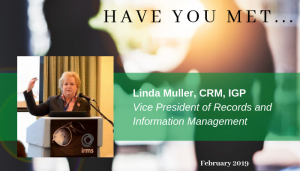 Welcoming and introducing our newest IST family members. 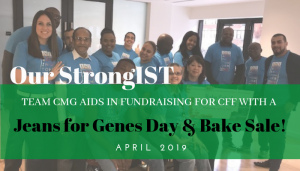 Our StrongIST Team CMG in Manhattan Goes Above and Beyond for Fundraising! Team CMG in Manhattan Goes Above and Beyond for Fundraising We are always proud of our team members and cannot express our gratitude when they go out of their way! 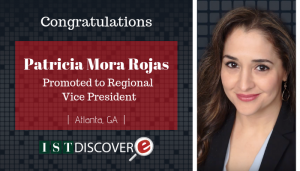 Newest Promotion within IST Congratulations Patricia Mora Rojas, promoted to Regional Vice President in Atlanta!